We have been serving our community for over 37 years. Our full-time staff veterinarians, joined with a concerned and knowledgeable support team offer state-of-the-art care for a wide variety of four-legged patients. We specialize in the treatment of dogs and cats. To learn more about our unique facility, please give us a call or stop by and see us. 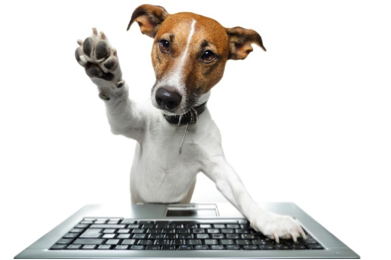 Help spread the word about us, to others by posting a paws-itive review. Please visit the following websites and search for Rowlett Veterinary Clinic to leave your review.